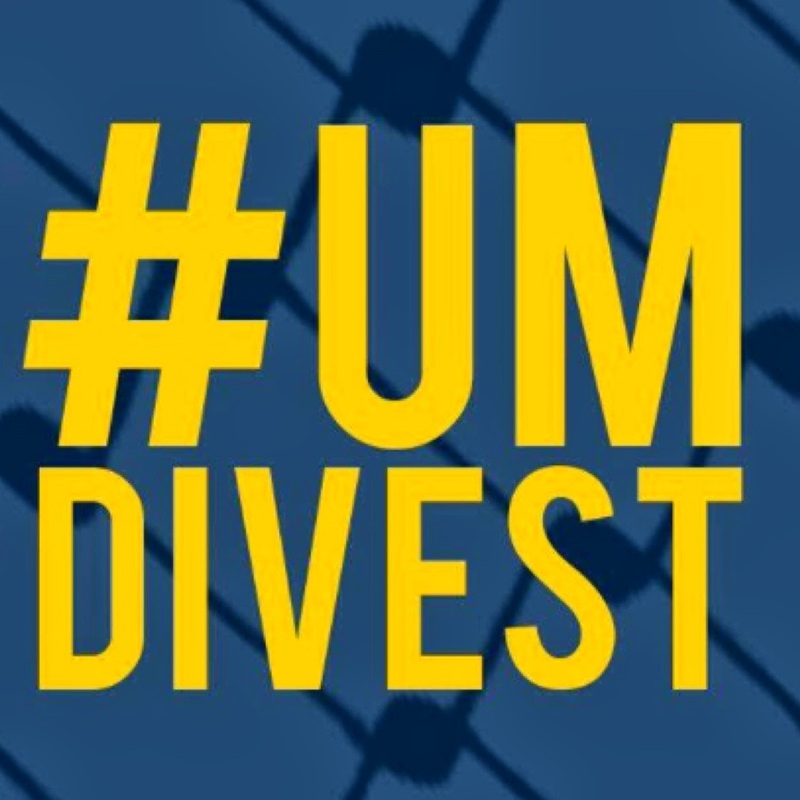 The Divestment Resolution calling for the University of Michigan (Ann Arbor) to divest from companies violating Palestinian human rights was “postponed indefinitely” by a vote of 21-15-1. As the voting drew to a close, student representatives at the Central Student Government chose to delay a claim for justice through the façade of uncertainty and lack of “real” power. Students should only care for “student issues,” claimed one student representative while another underscored they were not the United Nations. Those who favored postponement bracket the University and themselves from the rest of society and the international flows of power. In the minds of these representatives it seems that students must refrain from becoming engaged in the social and political struggles around them. Perhaps, they imagine themselves above these. Forgotten is the articulation of universities as projects meant to instill notions of proactive, responsible citizenship and as spaces for the production and contestation of knowledge. Instead, what we saw last night was the university as an apparatus of empire. The resolution to postpone the decision was a tactical move to annihilate debate, as the continuous maneuvers policing who could speak, who could not and for how long showed. “You are out of order” became a privileged trope throughout the meeting. Student attendees, most of them supporters of the Divestment Resolution, were told to remain silent; they where threatened with outright exclusion from upcoming meetings. Student activists and supportive representatives were subjected to the rigors of business as usual. Empire, as Amy Kaplan has argued, emerges through chaos or the troubles of creating order. In a move to organize chaos, boundaries were delineated marking the space for those allowed to speak. The rest were left out. One last thing comes to mind from the CSG’s resolution to indefinitely postpone the Divestment Resolution. It is a defense of privilege, a privilege that resists any attempt at undoing and dismantling the structures of racism, injustice, and violence. It should not be forgotten that this decision comes on the tails of resurgent student activism by students of color who have mobilized against racism and institutional failures in granting them access to public higher education. Education, justice, and human rights – something the Law representative who moved for the postponement of the resolution failed to acknowledge (oh, cruel irony!) – are issues very much on the table right now and student activists will continue to bring attention to them. The subjective and systemic violence of Israeli apartheid was let off the hook as the subjective and systemic violence of structural racism continues to thrive in the imperial university. Two examples are the Coalition for Tuition Equality and the United Coalition for Racial Justice.